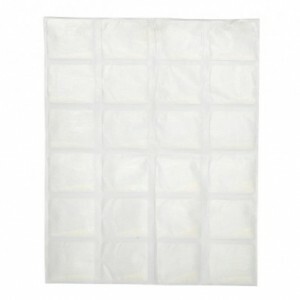 MOISTURESORB Fluid Absorbent & Solidifier Pad: 12 inches x 18 inches Summary Super absorbent mats absorb, solidify & deodorize all aqueous fluids, spills & leaks. 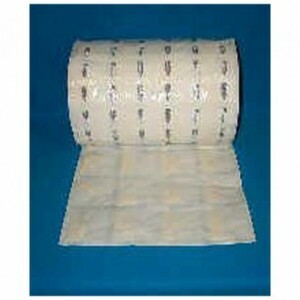 Simplifies spill containment & spill cleanup. Just takes seconds to encapsulate several hundred times it's own weight in fluids. Excellent fluid retention under pressure. 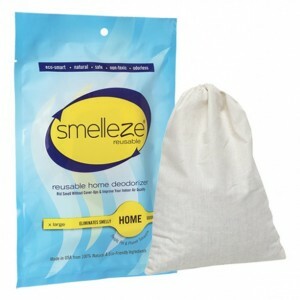 Features & Benefits • Absorbs & solidifies 2 lbs. liquid/sq. 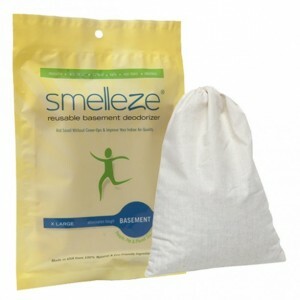 foot • Eliminates and controls odors • Works within minutes • Excellent fluid retention under pressure • Easy to handle & dispose • Made in USA Super Absorbent Mat Soldifies, Encapsulates & Deodorizes Spills This state of the art super absorbent mat was specially designed to absorb several hundred times its own weight in aqueous drips or spills from any home, garage, or car. 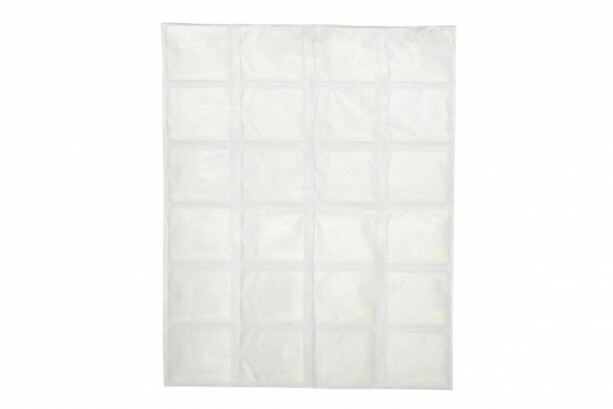 Each square foot of the mat has the ability to absorb over 2 pounds of aqueous fluids. 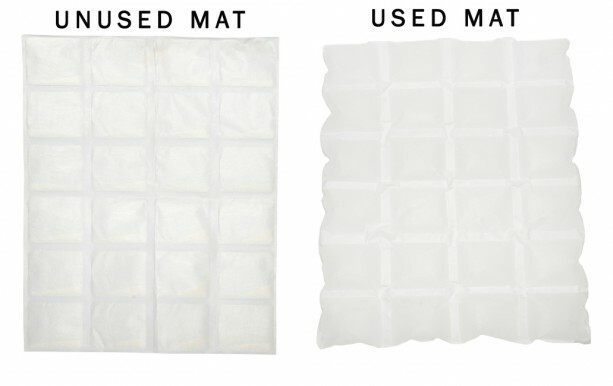 The mat can also be cut into smaller pieces for convenience. 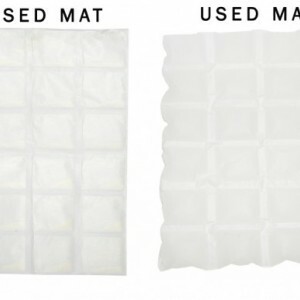 In addition to absorbing spills and leaks, the MoistureSorb™ Mat will also control odors, keep your home looking clean, and reduce cleaning time. Once absorbed and encapsulated, MoistureSorb™ will hold the liquid even under significant pressures. 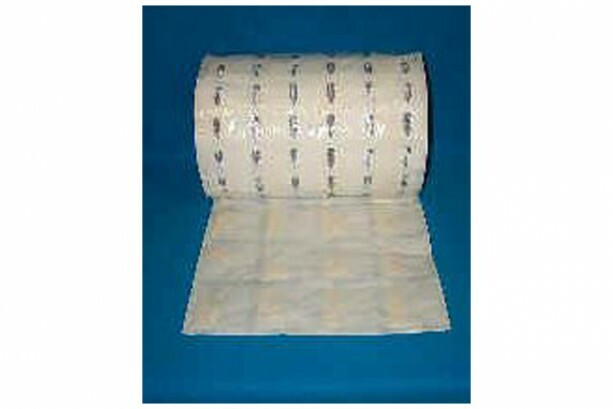 To use, simply roll the Moisturesorb™ Mat out in the area of potential spills or drips. Any resulting spill will be quickly absorbed by the mat within minutes and converted into a solid gel which is easily disposed.